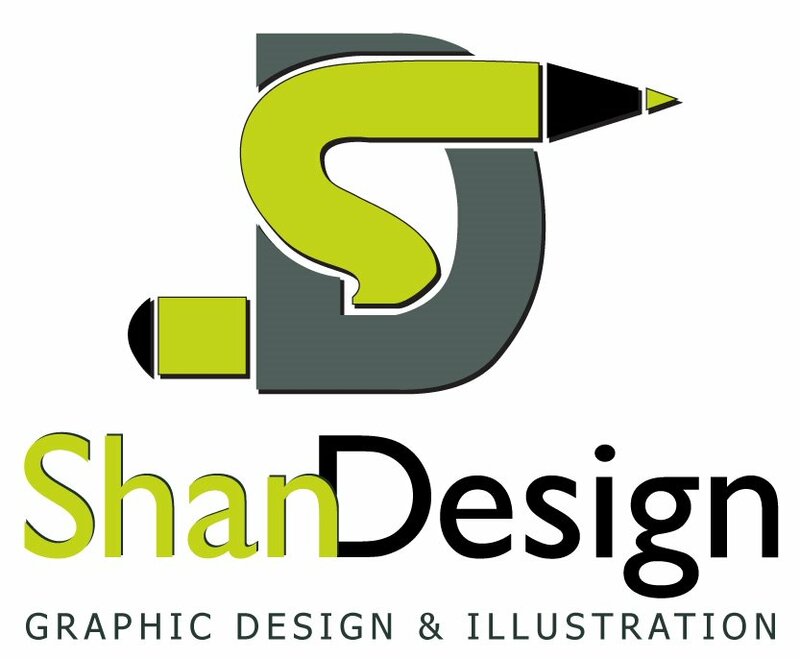 My name is Shannon and I am the Co-Owner and graphic designer for ShanDesign, a graphic design and printing studio based in Brisbane, Australia. We offer a full range of design and print services as well as illustration and marketing plans tailored to your individual business. Our designs are based on clean type, engaging imagery and strong layouts. We specialise in business cards, brochures, posters. menus and logo design. For special offers and updates, you can follow us on Facebook or CLICK HERE to visit the website. Experience wise, I have worked as the Creative Co-odinator for Australian Multiplex Cinemas based in Brisbane. I looked after all print and web based material throughout Brisbane, NSW and VIC as well as sourcing and collating up-coming movie key art for distribution. Prior to this I worked as a freelance designer and illustrator. Some of my clients included Wacky but True magazine, Cudos Calendars and Boss Print Greeting Cards. I have a Bachelor of Visual Communication Design and during my degree I completed work experience at Pacific Magazines and Enigma Advertising. Please contact me for any reason via email. unique, quirky and very individual. great success with her work.